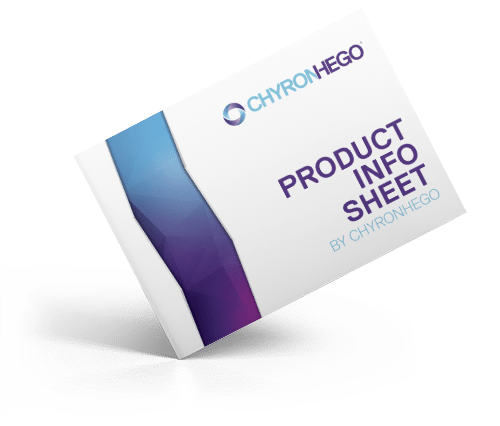 ChyronHego’s Axis World Graphics is the proven leader in secure, hosted, on-demand graphics production. At its core, Axis World Graphics is all about your ease of use. Everyone from reporters to editors to news producers are able to quickly use templates to create graphics for broadcast, websites, and second screen displays, such as mobile phones and tablet PCs. Graphics creation that once took hours now takes minutes, allowing your graphic artists to concentrate on more complex graphic design. The result is a fast return on your investment, and a faster graphics cycle time to air. 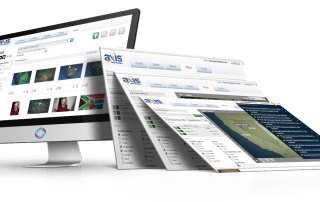 Axis World Graphics is designed to be intuitive and form the foundation of an array of web-based services customized to your unique brand – a technology unavailable anywhere else in the world. 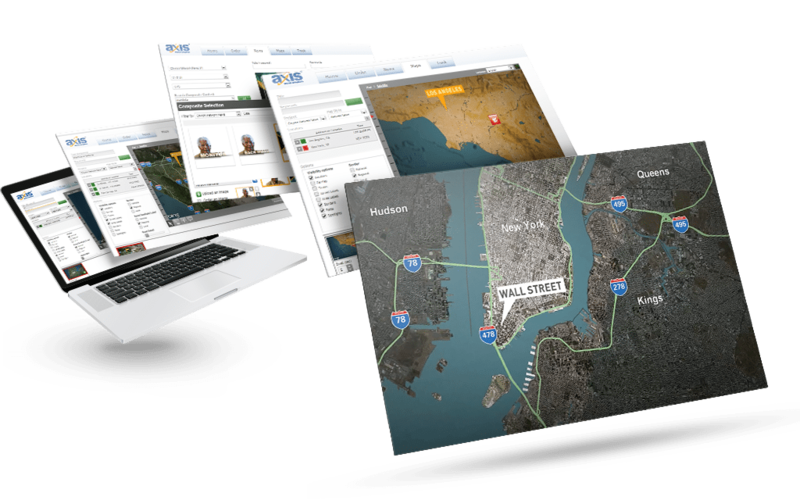 These services include high-resolution maps, 3D charts, financial quotes & a virtually unlimited set of tools to create topical news graphics. A look at how ITV News implemented ChyronHego’s CAMIO workflow, including the cloud-based Axis World Graphics, across all ten regional networks and the phenomenal impact Axis World Graphics has had on ITV News’ graphic services operation. Graphic assets created or ordered through Axis will be seamlessly incorporated into your rundown and flow to the playout device as required. 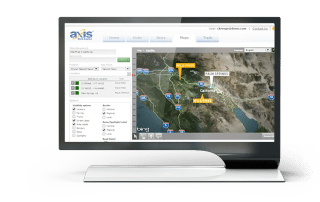 Axis can be deployed or expanded quickly with no additional hardware footprint and offer an immediate return on investment. Stations within a group can quickly and easily share and repurpose graphics to reduce cycle time to air. 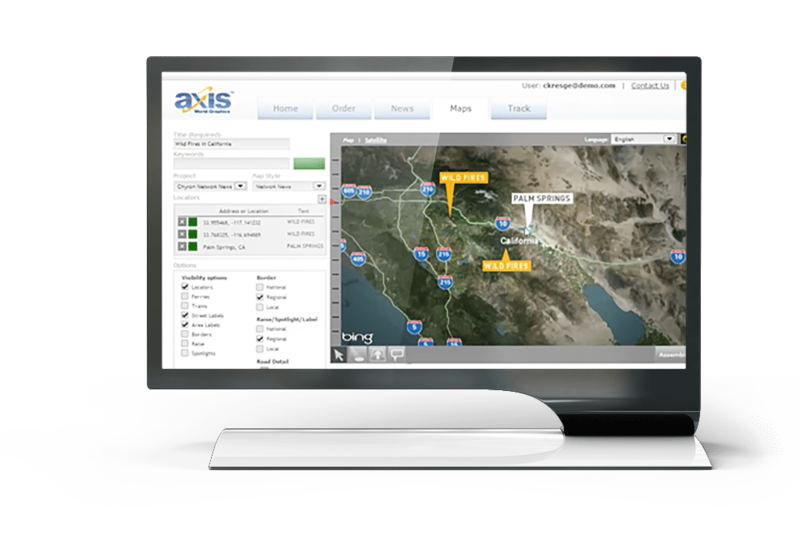 Axis integrates with your AP® or MGN subscription service so you can continue using the image provider of your choice. 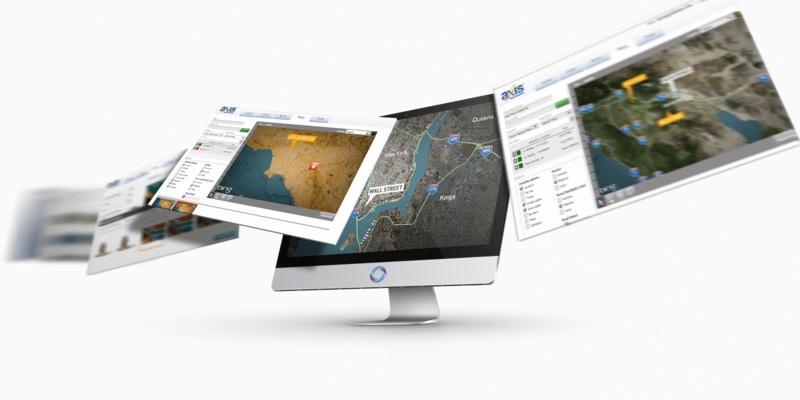 Axis provides business intelligence tools to optimize the use of your resources. AP Graphics Bank subscribers can browse an extensive collection of topical and breaking news graphics for use in Axis News. 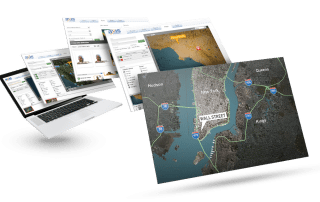 Satellite map imagery used in Axis Maps. Thomson Reuters provides financial data for use in Axis Quotes. MGN Online subscribers can select graphics for use in Axis News. 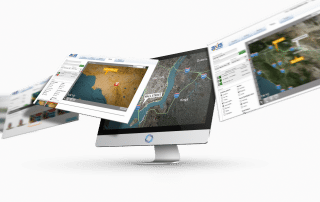 Map data provider used in Axis Maps.